TG Savunma ve Elektronik started their activities in the Ankara OSTİM industrial zone with the slogan of innovation and quality in 1983. The partners of the company have proven their competence with their experience in the military and civil arena and their experience in domestic and foreign markets with the spare parts manufactured for air and land vehicles. TG Savunma ve Elektronik Ltd. Şti. 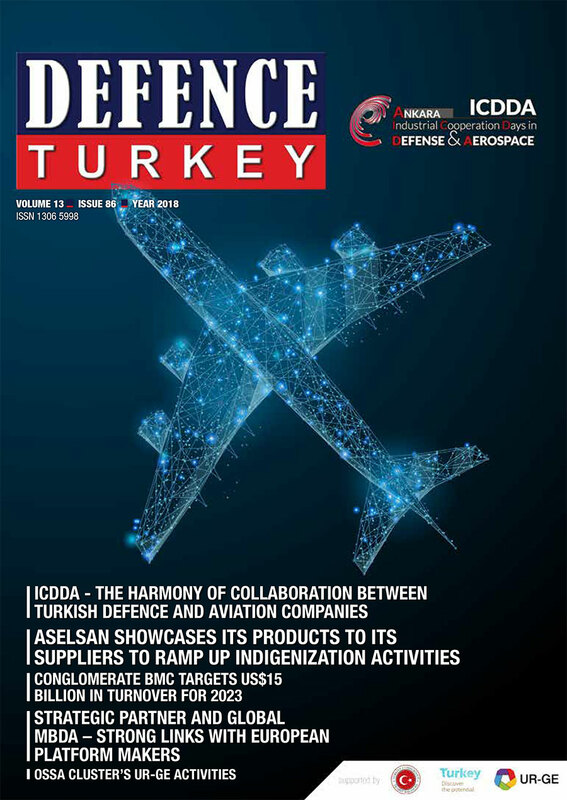 was established by Görkem KALENDER in 2009 to produce the hardware and software needs of our country in the field of the defense industry through domestic and national facilities. TG Savunma ve Elektronik Ltd Sti., with its engineers and technical staff, continues its design and production activities for precision and / or complex moving mechanisms that can operate under military environmental conditions, as well as design and software development activities for the electronic components of systems. Today TG Savunma ve Elektronik Ltd Sti.has accelerated the production of defense and warfare equipment that eliminate the embargo processes especially experienced in the past, reduce our country’s external dependence and that can be designed and manufactured within the country’s borders. In this context, the National Corner Gun and Portable Commando Type Mortar 60 MM (KTH-18) are amongst the product groups of TG Savunma ve Elektronik Ltd Sti. The National Corner Gun MKS18, which was developed with the aim of increasing the safety of the Armed Forces personnel against enemy weapons in operations which require the neutralization of firearms or targets, increases the usage capacity of the light firearm users and enables them to shoot under protection rather than being an open target. The MKS18 is able to fire the gun with the second trigger mechanism of the system by changing the angle of the target and the policeman or soldier can use the weapon in counter-terrorism operations and similar operations, by keeping the user in the corner points (under protection) with the advantage of 60 degrees while the target and weapon are in the same direction. The MKS18 can be used with domestic and foreign brand light firearms. While the firearm can be adjusted to 60 degrees to the right, 60 degrees to the left and to the zero position, it can be directed to the target with the electro-optical sight system. The backfire of the weapon is absorbed by the system and is designed and equipped in a way that the user cannot be harmed. 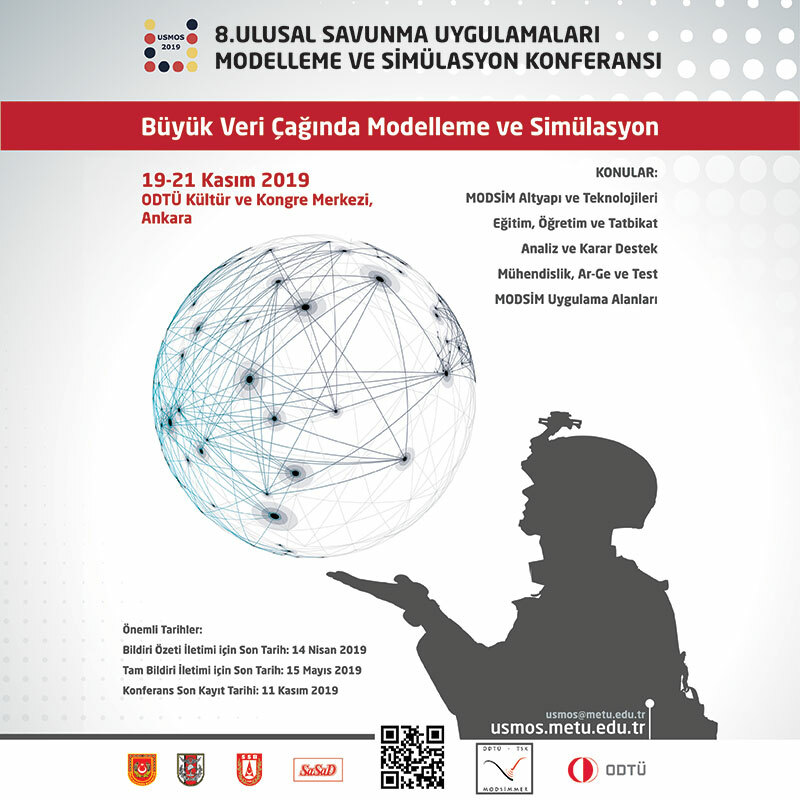 The necessity of the MKS18 system is foreseen in the evaluation of the Turkish Land Forces Command, Presidency of Police Special Operations, Special Forces Command and Gendarmerie General Command following the use of the product. After meeting the needs of our country, we aim to export our products to the Central Asia countries, Middle East and North Africa countries being in the first place. In line with the aim of achieving our country’s 2023 vision, we will continue to produce equipment for the purpose of ensuring the safety of our troops in the combat area with the aim of fulfilling our duties and responsibilities.